Imagine a person who has invested a hefty sum of money and is in dire need of assistance managing that investment. And imagine that person’s financial advisor saying he or she can do little or nothing to help. For many Americans who are saving for retirement, that scenario is a reality. “A huge chunk of retirement savings is sitting generally unattended, with the people who are saving getting little to no advice on how to invest it and most advisors in no position to give them advice,” says Craig Wear (www.my401Kinvesting.com), a Certified Financial Planner™ and founder of Q3 Advisors and Game Plan Advisors. Wear is referring to employer-sponsored 401(k) accounts, which many financial professionals view as something to avoid. That’s probably one reason many people go years, even decades, without changing their 401(k) investment strategies. They picked from a menu of investment options when they signed up, arranged to have a certain percentage of their paycheck go into the account and then sat back and did nothing. Some advisors, for the client good-will factor, may look over a client’s 401(k) and give general advice, but they don’t have access to the account so they can manage it on a regular basis. But getting both financial advisors and plan participants more actively involved in managing the accounts has become a pet project for Wear. He recently launched Active401k, a subscription-based service that enables any advisor to position him or herself as the go-to person for protecting and growing the 401(k) part of a client’s net worth. Advisors can use the service as a way to market to new clients and better serve current ones, he says. Meanwhile, 401(k) participants get help making more informed investment choices with guidance from a professional investment advisor. Fiduciary role. 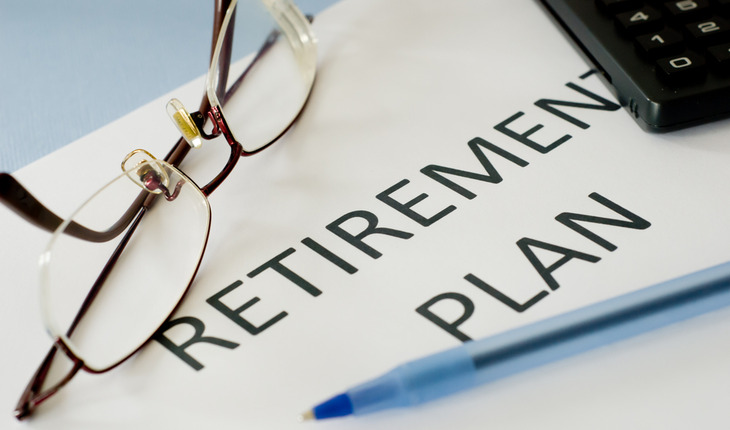 Federal regulations require that financial professionals who manage a 401(k) must be fiduciaries, but not everyone is in a position to take on the fiduciary role. Lack of incentive. Financial advisors usually can’t make money off the 401(k), so they have no incentive to take on that added regulatory burden or try to keep tabs on that portion of a client’s portfolio. Wear says finding a way to loop financial advisors into the process is critical for clients whose retirement depends to such large degree on a 401(k), but who are just letting the accounts manage themselves. Craig Wear (www.my401kinvesting.com) is a Certified Financial Planner™ and founder of Q3 Advisors and Game Plan Advisors. He recently launched Active401k, which helps both financial advisors and 401(k) participants become more active in managing 401(k) accounts.